Vat Loans for your Business. If your company is having trouble paying VAT on time, VAT Funding can help you cover your tracks and get you started in a new direction. The main reason you take a VAT loan is when you can’t pay your VAT on time. Companies lose revenue before a VAT bill is due. 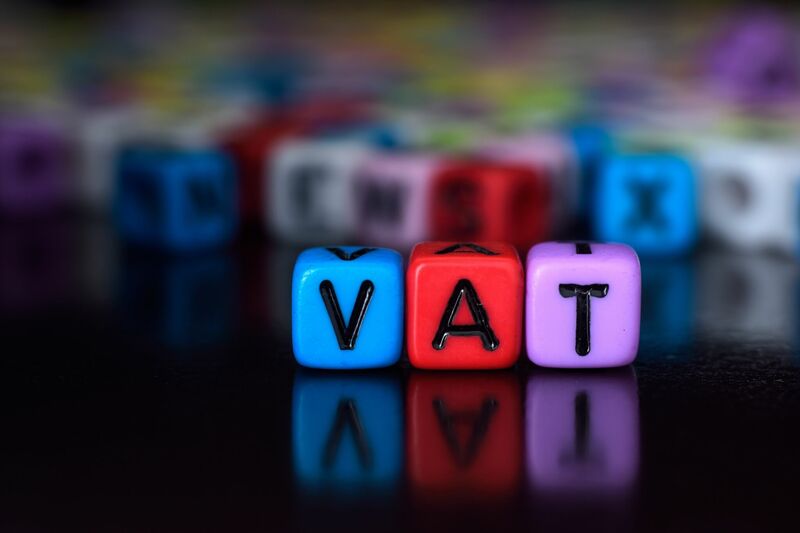 The VAT tax affects a limited company. When businesses have odd payroll periods and lose money by paying employees. When a business pays a leased property less frequently than normal. Need a VAT Loan? The simply contact us at Funding Support Solutions, our specialist panel of lenders ensures you will get a decision in as little as 2 hours and funds within 24 hours.